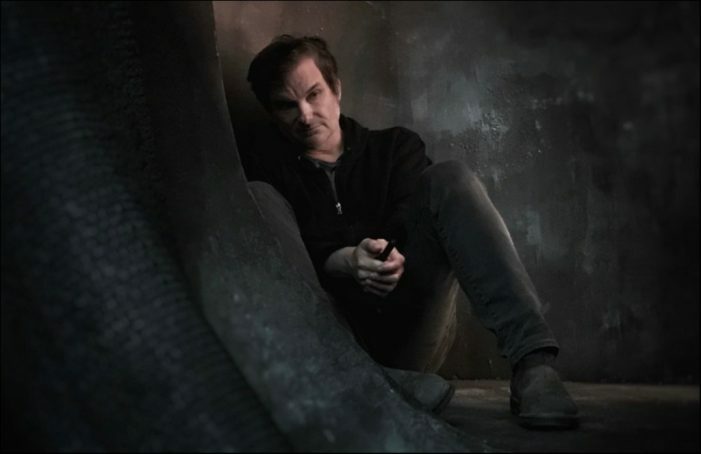 At 2017’s Saturn Awards Pop Culture Renegades had the opportunity to put a couple of quick questions to The Predator director Shane Black which they have just now uploaded. First they asked Hawkins himself what was his favourite part of filming The Predator was. The answer? The film’s ensemble cast! Pop Culture Renegades also asked him what he found to be the most gruelling aspect of filming The Predator to which he answered working with green screen. Black was also asked about the filming conditions in Vancouver (it was really rainy!) and confirmed that The Predator is set during Halloween of 2018. You can check out the interview in full below. The Predator to Begin Filming by October!